The figure itself looks really good, definitely going to pick one up when it releases. 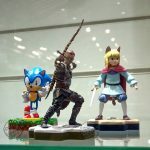 My only question is why is the figure specifically Classic Sonic? 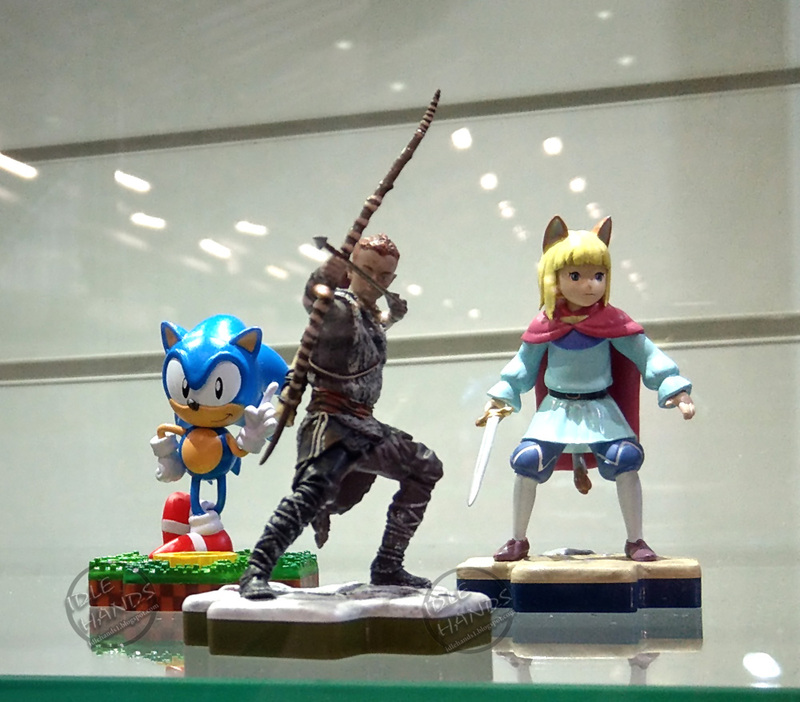 I mean most of other figures in the line include the current design for the characters so why not Modern Sonic instead of Classic Sonic. Is it specifically tied to a certain game like some of the other figures, or is it franchise specific? Either way I would love to see a Modern Sonic figure released for this line. Yeah, I see what you mean. I understand it’s because Classic is more popular, but Modern would be more fitting. Plus I personally find something cynical about Classic these days. Like he’s now in everything because he’s sure to sell. Something Forces basically told me, and it seems they’re not letting up. Because they have more or less made them separate characters of sorts since 2011, the design defense that even Iizuka used for S4 in 2010 was thrown out the window when they started using both as distinctly different versions starting with Generations. And really why not put this out when the hottest Sonic game of last year was Mania? M a r i o f i g u r e p l e a s e.
Sonic and Crash Bandicoot will be a Day-1 purchase for me! ? Boring pose. Much prefer the amiibo figure even if this looks better made. Can’t see these toppling amiibos as Nintendo have a wealth more characters to draw from. Your comments get deleted because of two reasons. Anytime Sonic Boom is mentioned you tend to fly off the handle, your comments seem to boil down to mindless swearing and deliberately abusing other commentators. Even with this comment you couldn’t help but plant an insult in it. When you don’t act that way they usually remain. The second reason is due to how often you have done the above the spam filter believes you are a troll so always flags them up as pending. If you found a better way to express yourself odds are this problem wouldn’t occur. Nice but i wish the pose was different from the usual, and I was hoping it would be modern sonic. 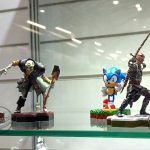 not really interested in purchasing much classic sonic merch because they are usually so alike. he’s always stood on green hill and there is not much difference in all of them. it would be nice if there would be a change in his expression, pose and where he is standing. Here’s hoping for a Classic Spyro, Ratchet & clank, Jak & Daxter, Sly cooper and Klonoa! What about Jak 2 or 3 Jak? He evolved from an Eco-using Hero to an edgier hero who can use a Morph Gun in 12 different ways, including the Peace Maker! Why is it Classic Sonic? Made by ThinkGeek? Well I ain’t gonna see these in Canada either.